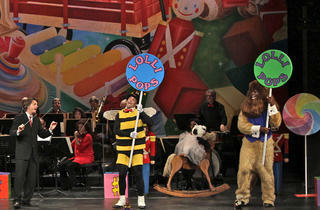 Lolli-Pops Concerts for Children: Who's Got the Beat? 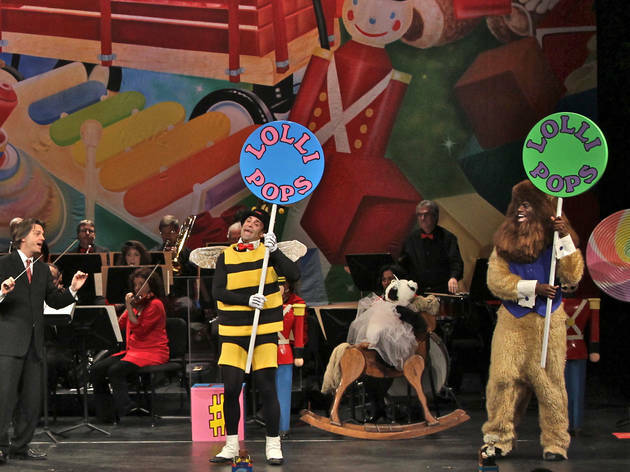 Discover the movement behind music by Bizet and Dvorak as Buzz the Bee, Toot the Bird and Bow the Panda join an orchestra for a performance filled with laughs and discovery. James Judd makes an appearance as guest conductor. Ages 3 to 5.